Note: None of this will make you rich, but it sure does add some few dollars to your pocket and please do this as a part time job and not as your main job. UniqueRewards: This is an online survey website. They give credit to registered members for taking surveys, reading advertising emails from sponsors, shopping online through their website, and completing cash offers from companies they partner with. Another means of earning is through their referral system and they pay $5 per referral. Their payout is $20 and they pay though check or Paypal once a week usually on Mondays. The only problem with unique rewards is that they only accept members from Canada, United States and United Kingdom. Swagbucks: is one of the most popular paying survey websites out there. With over 9 million registered members, this popular website pay you for taking paid surveys, product trial, referral and paid to search. Their rewards are measured in SB which stands for SwagBucks. 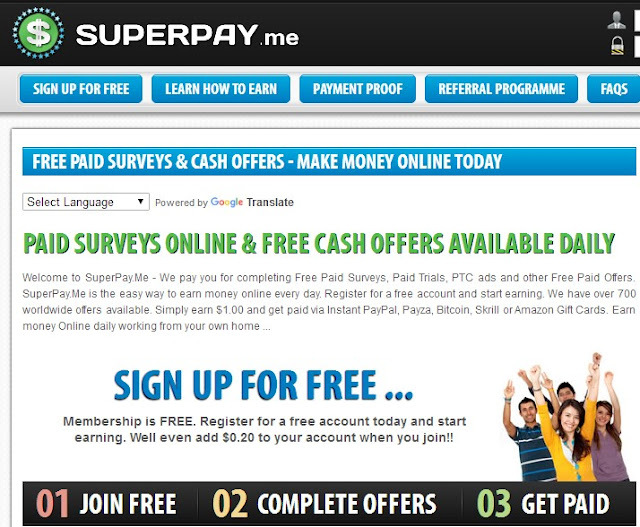 SuperPayme: This is another great online survey website. They already have nearly 1 million registered members and you earn by performing the following tasks; participating in market research surveys, referring new members, paid videos, trying products and shopping. They accept from 12 years old and above and pay through Paypal, Skril and Payz. 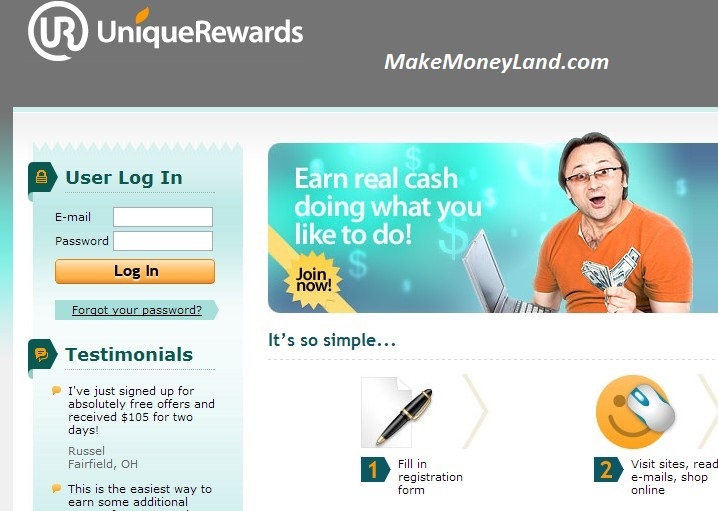 Rewardingways: With 6.5 million users, rewardingways is truly a legitimate online survey website. But this website have some limitations, according to everyonecanmakemoneyonline, such as you hardly qualify for surveys and offers are geographically based. 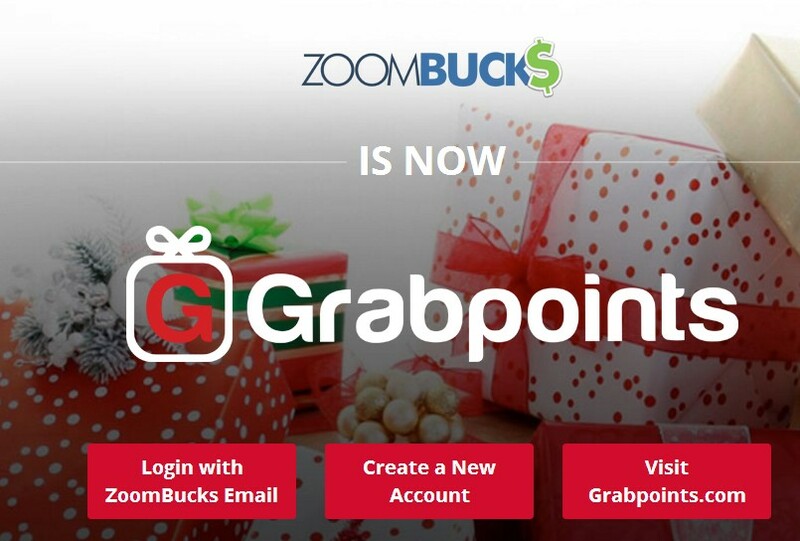 ZoomBucks: They reward with points and each point is equal to one cent. The way to earn from this website is by playing games, referral, completing surveys, shopping, watching videos, through search engine, listening to music and contests. They renamed their website to Grabpoints. TreasureTrooper: This survey website pays you for completing offers, shopping online, completing surveys, and completing tasks. Their payout is $20 and is through Paypal or check. Their offers range in payouts from $0.50 to $50.00. 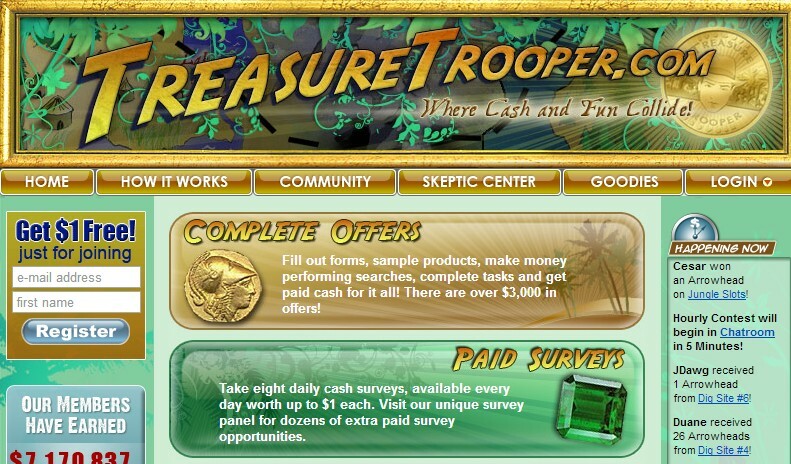 There are 8 daily surveys available to take, and they are worth up to $1.00 each per completion. Clixsense: This website pay you for some tasks you do for them. They pay you $0.001 to $0.02 for viewing advertisements and $0.1 to $5 per survey you take. Another way to earn money is through referrals. You can read the full review at newsonlineincome. PaidViewPoint: Take surveys with paidviewpoint and earn points. You are paid via paypal when you reach a minimum of $15 or receive an Amazon or Walmart e-gift card instead. In this website you can also take trait surveys from where you can earn $0.03 to $0.10. 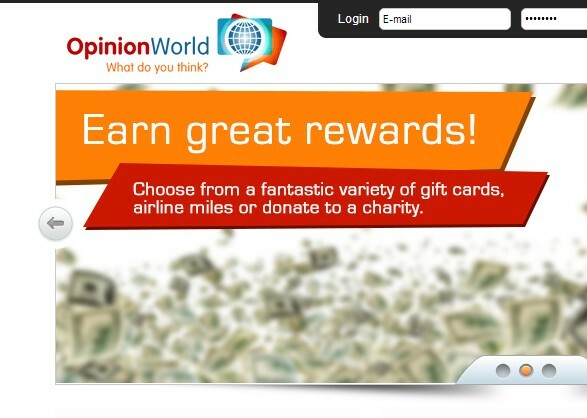 Opinion world: One of the best survey website out there. You just have to complete surveys in exchange for points and redeem your points for rewards including Amazon.com vouchers, cash via PayPal, restaurant gift cards, CVS gift cards and more. Surveysonthego: This one is a bit different from others. Its a mobile app and from the app you take surveys on different topics such as technology, news, sports and entertainment. They send you surveys twice a week and each survey completed earns you $1, which you can cash out through paypal when it reaches $10. InboxDollars: They pay users for responding to the the emails they sent to them, surveys, games and other things. For reading and responding to each email advert, you get a set amount – anywhere from 1-10 cents per email. When the member performs those tasks points are giving as rewards to them and $1 is equivalent to 100 points. You can redeem this points through paypal or as low as $2 on Amazon gift card. 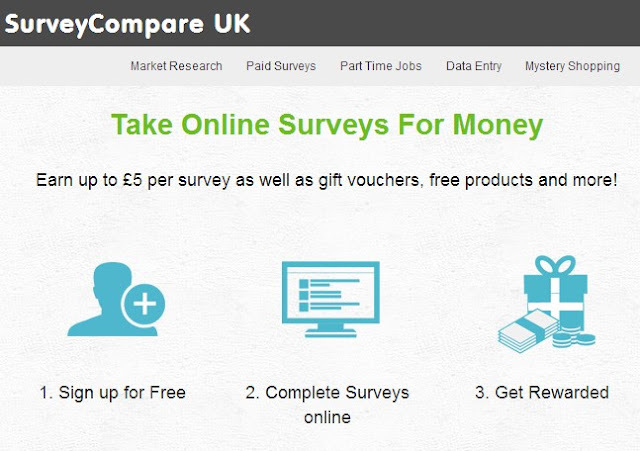 SurveyMonkey: is an online survey that has a revenue of 113 million USD. They started in 1999 and have about 25,000,000 users. My advise to you is don't rely on online surveys as a means of livelihood. No matter how hard you try you can't really make a living out of it. Although you can try to earn much from it but it will take much of your time, since some surveys takes up to 10 minutes to complete and yet you may not earn up to a dollar from that.